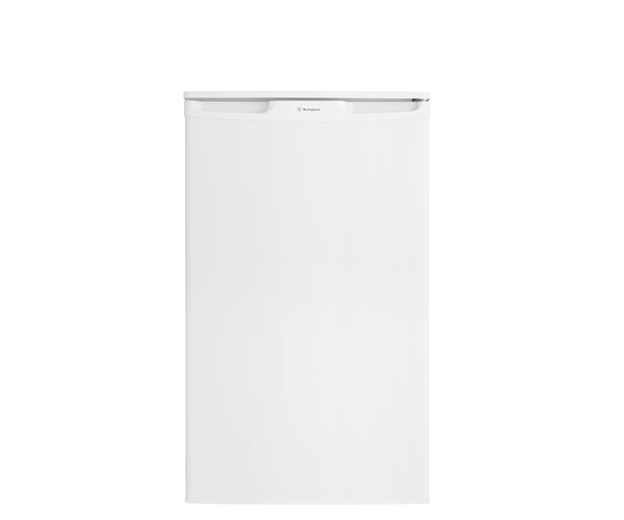 White 100L bar fridge is rated 4.4 out of 5 by 79. 500W x 500D x 850H(mm) ? 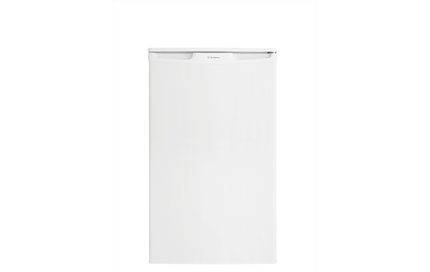 Rated 5 out of 5 by EXH3170 from Great features with full functionality I bought this fridge for my Mum in Aged Care and it has been a godsend during the spate of hot weather, Apart from the reduced storage space she does not miss her full sized fridge. Great cooling power and looks stylish to boot! Rated 4 out of 5 by Name from Decent Reversing the door is a nightmare. Not only was the manual inadequate for this task, but the holes for the screws were poorly placed, and it was quite difficult to screw them in without an electric drill. Otherwise, this fridge does its job, and for a good price. Rated 4 out of 5 by Bucko from Very easy to reverse the door, quiet operation A few months in and fridge is performing well, had to reverse the door which took only minutes and this one is very quiet (Unlike the previous bar fridge that rattled and hissed) Very good value for money but durability is unknown at this early stage. Rated 4 out of 5 by AnthonyG from Great compact fridge with ample freezer space! I brought this fridge about a month ago and it's great! Best feature for me is the larger freezer space which often lacks with these smaller fridges. Great buy! Rated 5 out of 5 by dav83 from Very cold.... I has kept my food crisp, meat frozen and drinks cold. Highly recommended! Rated 4 out of 5 by Peter27777 from No issues No issues cools well. Using as a second fridge in the lounge.